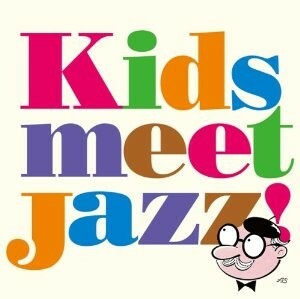 KIDS MEET JAZZ! / V.A. Copyright © 2019 国府弘子-Hiroko Kokubu- All Rights Reserved.